We chanced by Yee Shun Dairy Company during one of our night walks along the street near to our accommodation and all of us decided that we should give it a try before heading down to Australian Dairy Company for a comparison. 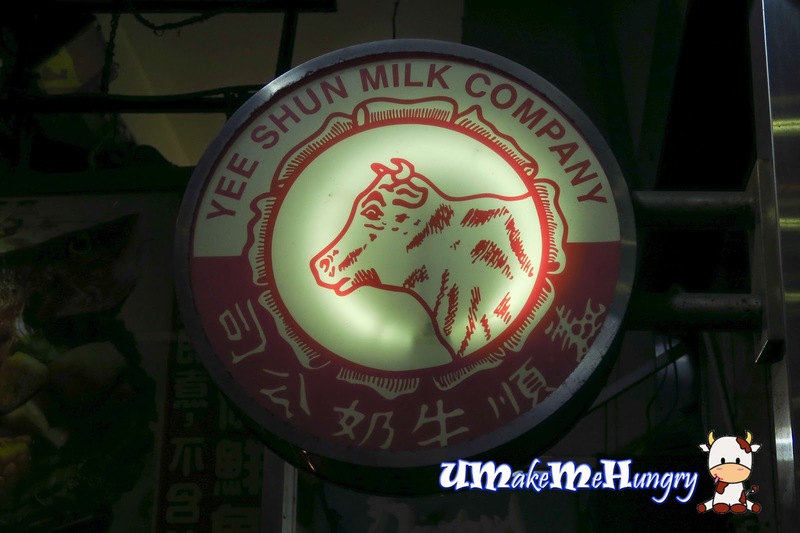 For those who have been to Hong Kong, Yee Shun Dairy Company may be of no stranger to you. 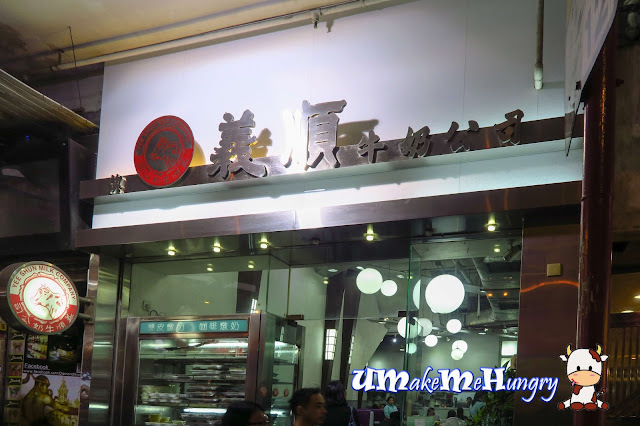 They are just another common Hong kong breakfast place similar to the trade of Australian Dairy Company of Hong Kong just that they have more outlets. Looking through the chiller near right outside its doorsteps, we get to see bowls and bowls of chilled Steamed milk, in convenient take away boxes too. There are a few kinds of steam milk available on top of the original steamed milk like, coffee, red bean, lotus nut, ginger juice etc. Patrons can choose to have it hot or chilled. Interior of Yee Shun Dairy Company was quite modern, different from the usual run down Cha Chang Teng we visited. Walkways in this outlet is spacious and we do not have to worry about banging into others while walking along the aisles. Finally, we all had our first taste of steamed milk! I got myself a warm portion and was pleased with the taste. It tasted of warm milk but in a pudding form and was not too sweet for consumption. Having a weak tummy during the first few days of my trip, this warm bowl of milk pudding did magic to my stomach. 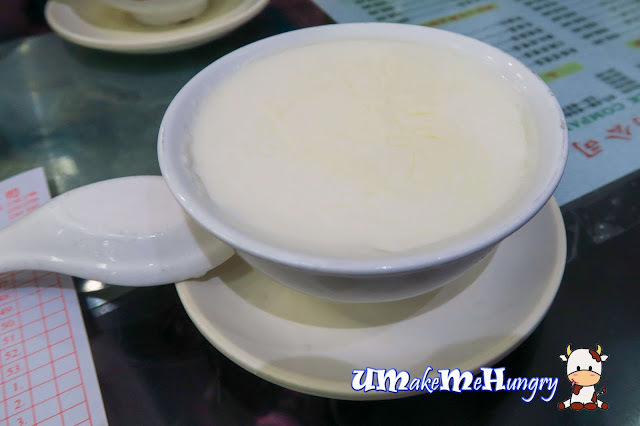 Nevertheless, the chilled version was just as good but for such a cooling weather in Hong Kong, I still prefer a warm bowl of Yee Shun Milk Pudding like this.